Loved the ambience and overall feel of this casual restaurant. The staff were very pleasant and friendly which made the experience worthwhile. And we will never forget the super yummy octopus dish and the delicious sides! Hope to come back here again! 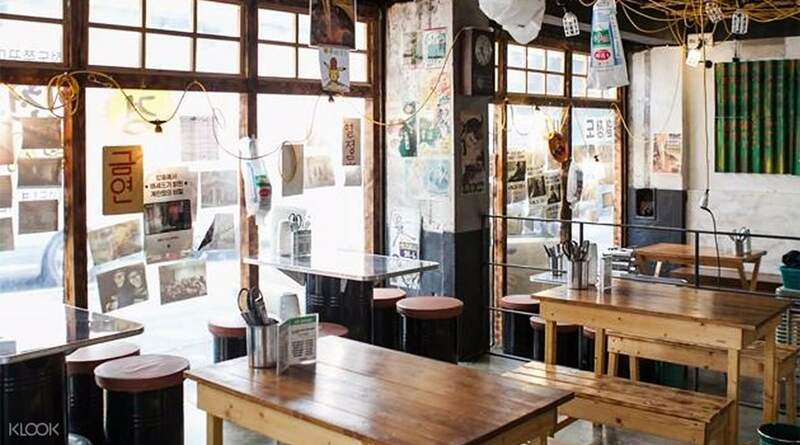 Offering good food, great vibes, and awesome souvenirs, Seoul's Passion Island has quickly become a must-visit destination for both locals and tourists alike. 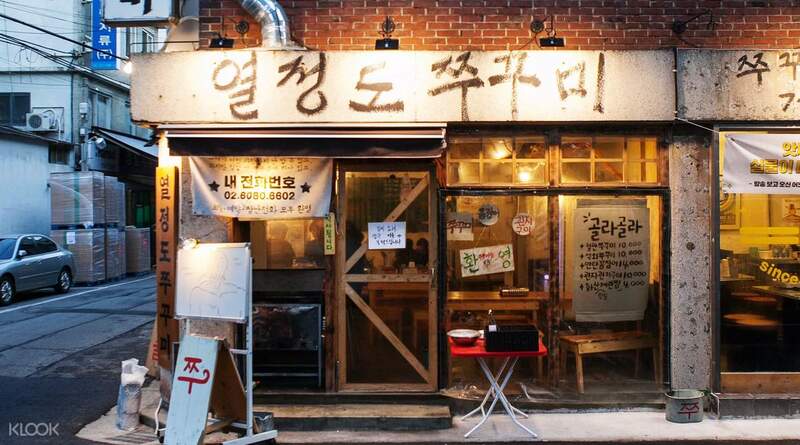 Discover the wonders of Passion Island and how it went from an old and empty street to its current state as a local dining hotspot with a stop at Yeoljeongdo Jjukkumi, a local restaurant in the area. 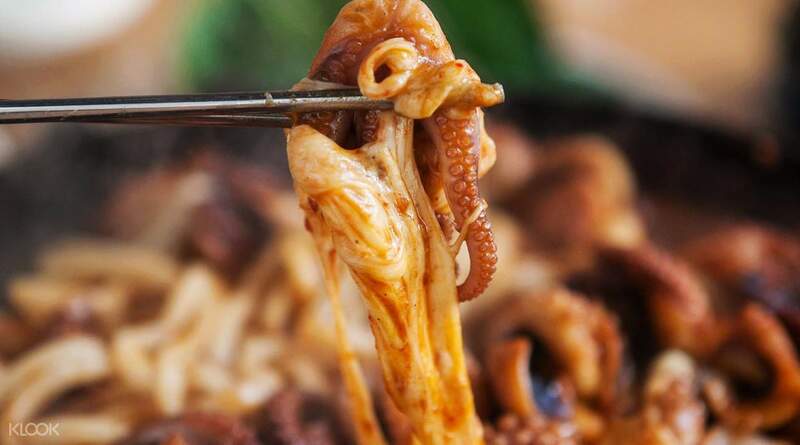 Serving delicious, freshly-caught baby octopus that are sure to titillate your taste buds with their distinct flavors and tender texture, it's no wonder that Yeoljeongdo Jjukkumi is the most popular restaurant in Passion Island, having been featured several times on television. 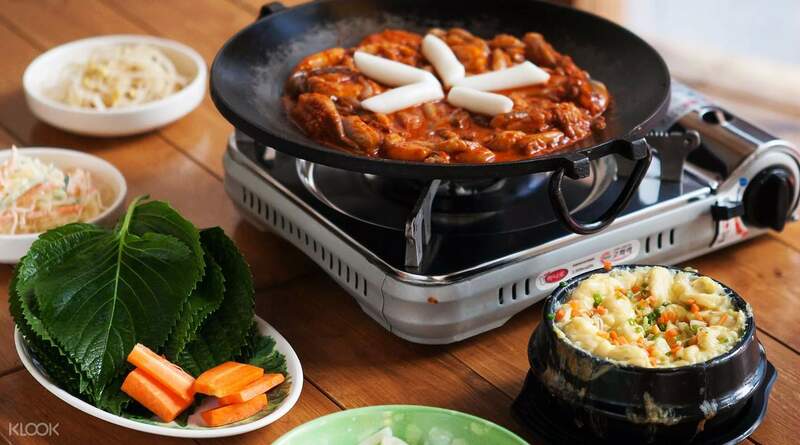 If you're coming to the restaurant with a group, the restaurant's meal sets are the perfect thing to order, which lets you and your group try the signature baby octopus cooked several ways, such as grilled or stir-fried on a hot plate. Sit back and relax inside the cozy restaurant, with a cool, retro interior design that takes you all the way back to the seventies and the eighties. Once you've finished eating your meal, you'll have enough energy to explore the rest of Passion Island, where you can either shop around for cool souvenirs or maybe hunt for more local food to try! Experience hassle-free reservations to Yeoljeongdo Jjukkumi by purchasing your meal set through Klook! very spicy but really nice food! always crowded and nice staff. highly recommend. very spicy but really nice food! always crowded and nice staff. highly recommend. Loved the ambience and overall feel of this casual restaurant. The staff were very pleasant and friendly which made the experience worthwhile. And we will never forget the super yummy octopus dish and the delicious sides! Hope to come back here again! Loved the ambience and overall feel of this casual restaurant. The staff were very pleasant and friendly which made the experience worthwhile. And we will never forget the super yummy octopus dish and the delicious sides! Hope to come back here again!